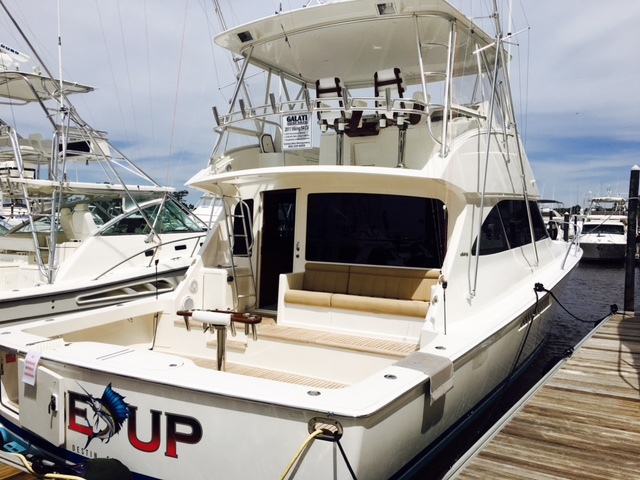 Hot New Listing – This is a 2011 54′ Viking Hardtop boat. Equipped with 1,550 MANs with approx 1,500 hrs in extremely good shape. Works just as well as a family cruiser or tournament sports fisherman. Asking price is $1.595. Listing courtesy of Ben at Galati Yachts. Vessel based in Destin, FL. Call me (850) 259-9900 for a personal showing. Luke’s Ride – a nice 55′ Viking Convertible Hardtop 2013. The interior was totally customized and upgraded. Some highlights include new countertops, carpeting, flooring in the heads, upgraded system 5 mattresses, significantly upgraded audio visual systems, and upgraded fabrics.Luke’s Ride was totally customized when she was purchased in August 2013. Her hull was painted light blue with Dupont Axalta MS600 Cool blue, her boot top was painted Flag blue, and her bottom changed to Seahawk black. 55′ 2003 Viking Convertible “Peanut Patch”, asking $749k. 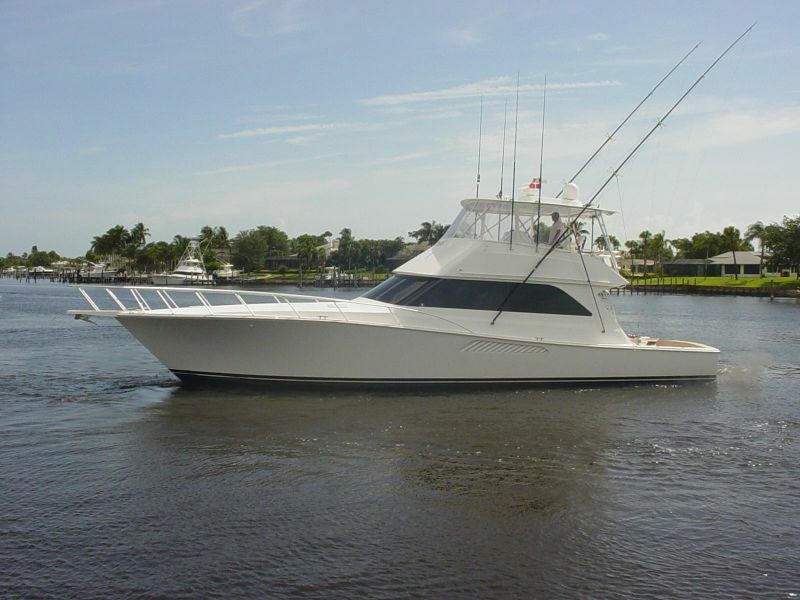 “Peanut Patch” is a one owner, super clean Viking 55′ Convertible that has never been fished. 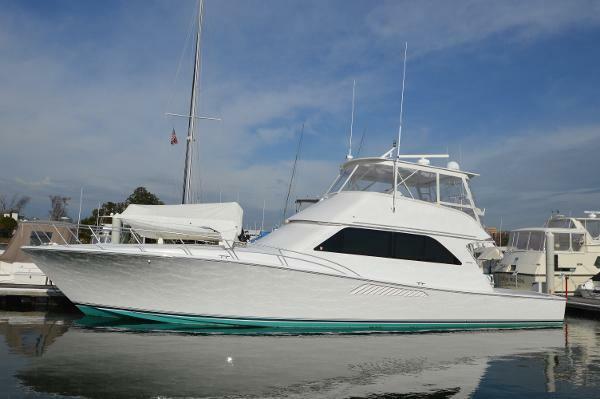 This Viking is a Low Hour, High Quality Yacht in her “Prime.” She was built for, and used by, a very experienced yachtsman with cruising comfort in mind. 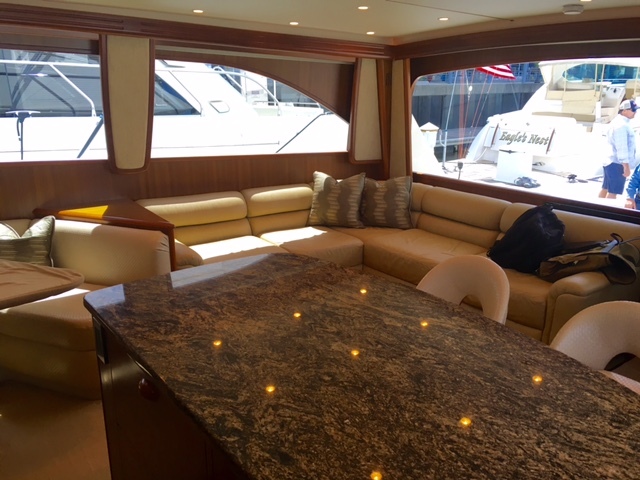 This is the only Viking 55′ on the market with a “booth style” dinette in the salon/galley area. Each year this Viking received an ‘Open Checkbook Policy’ Annual Service here at Bluewater Yachts Service Facility. This is one of many reasons “Peanut Patch” is considered at the top of her class! his 55 has received the best of care and easy use. 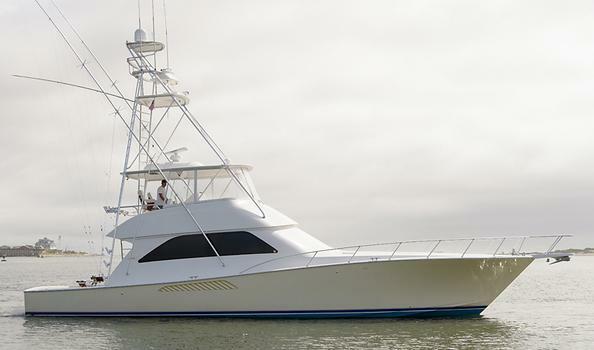 Built in 2003, she offers the latest of the 55 product improvements. Great condition inside and out with a proven history as a fish raiser, favored 3/2 layout with VIP forward, and tons of storage. She is the perfect size with great performance. 2013 full paint, hard top down with black mask. New bottom paint and hull wax December 2014. Reconditioned props with prop speed. Underwater lights added, new enclosure and rod holders. Complete 1000 hour service by Ace Marine in October 2013, approximately 120 hours ago, including oil and filter changes. 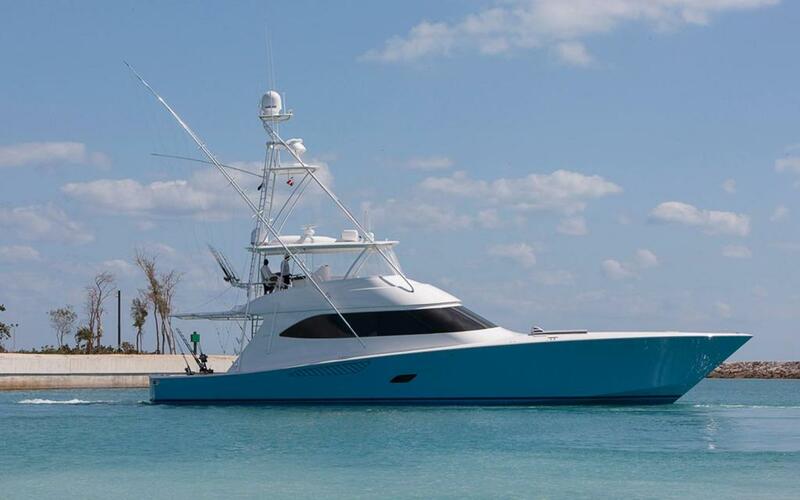 “Mama Who” features: a 4 stateroom / 4 head layout, Custom Salon layout, Bahama Blue Hull, Custom Palm Beach Tower Tuna Tower, Custom AME Electronics package, Twin Caterpillar C-32A 1925hp Engines with 525 hrs, Caterpillar GP Link, Caterpillar 5-Year Extended Warranties with unlimited hours, Sea Keeper Gyro Stabilizer, Additional Fuel Tank, 1400 GPD Watermaker, DC Bow Thruster, Willy Vac System, Spare Props, Two Generators, Windlass, Release Marine Trillion Chairs and much more. SUPER HOT NEW GALATI LISTING!!! 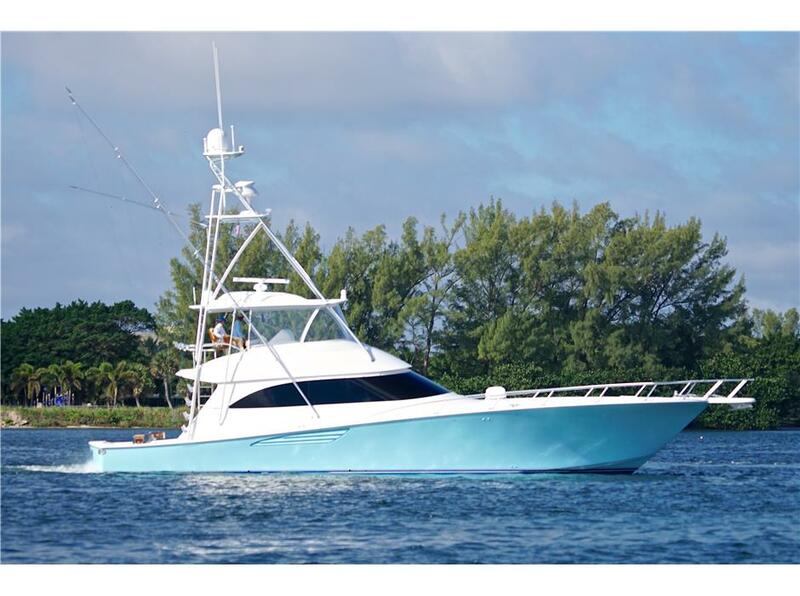 This beautiful one owner Viking has been lovingly maintained and operated by a professional captain and extremely knowledgeable owners since her delivery. She is in turn key condition and is a certifiable best value in the market today. 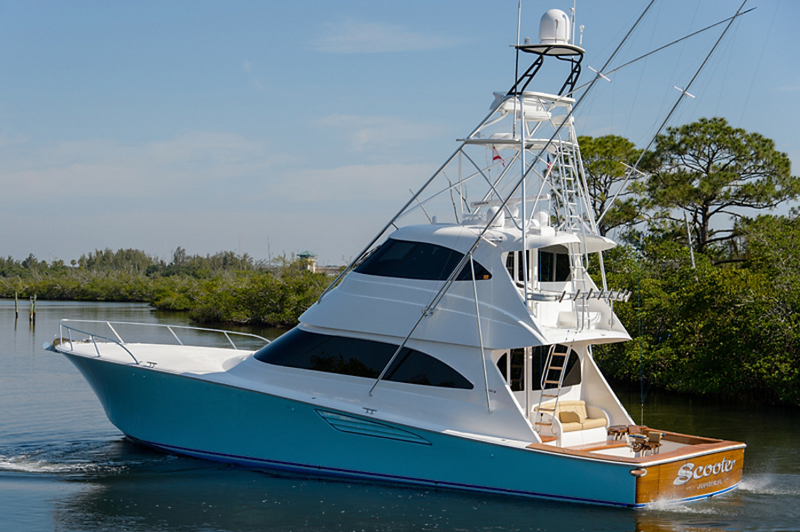 This immaculate 66 Enclosed Bridge is available do to the owner building a larger Viking. This low hour boat is completely rigged out, including a Seakeeper gyro! CAT 5 year, unlimited hour, zero deductible Platinum Plus Warranty plan in place. Matt’s Comments – The 66 is one of my favorite Vikings because it does everything well. Big, Fast, Smooth, Fuel Efficient. The Enclosed Bridge with a custom Palm Beach Tower makes this the ultimate Viking Yacht. Don’t dilly dally, this boat will be sold quick. This 2009 50′ Viking Convertible had a recent price reduction of $50,000! THIS VIKING HAS PASSPORT PREMIER COVERAGE THROUGH NOVEMBER 2014, UNLIMITED HOURS. “Team Galati, Our Trade”, is a proven tournament winner! She was originally built as the Viking Demo and then further customized by its previous owner. The vessel shows impeccably from bow to stern and was maintained to perfection by a full-time captain. 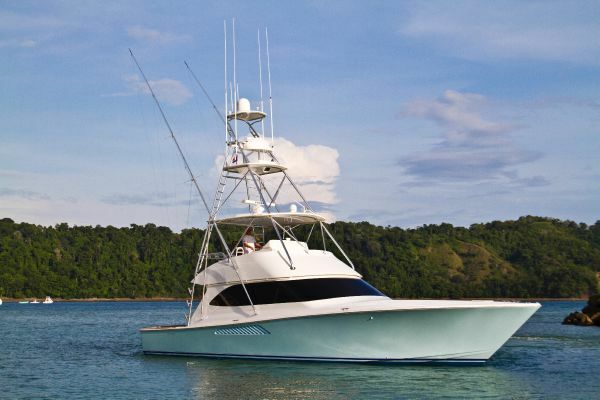 There are many upgraded features and options throughout the entire yacht, like 1360 HP Common Rail MANs, teak cockpit with A/C, custom salon and tackle room layouts, and she is loaded with electronics. 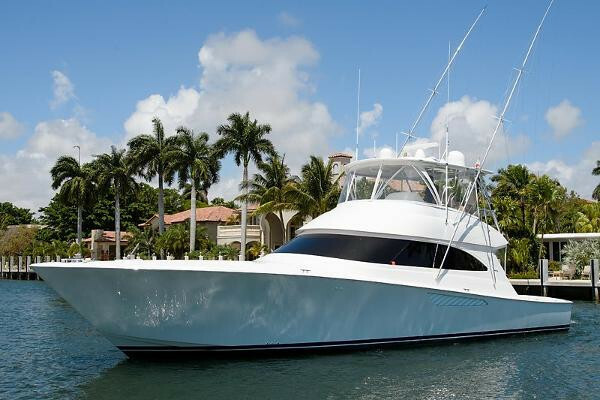 This yacht is a Sport Fisherman’s dream and needs to be considered on any short list. “Team Galati” Wins again! The 1st annual Los Sueños Triple Crown was one for the record books. Over 5000 Billfish releases in 3 tournaments. “Team Galati” put us on top again in Leg 2 taking 1st place! This 50 Viking has two First place finishes and a 3rd place finish. When I say proven tournament winner, I mean PROVEN!! 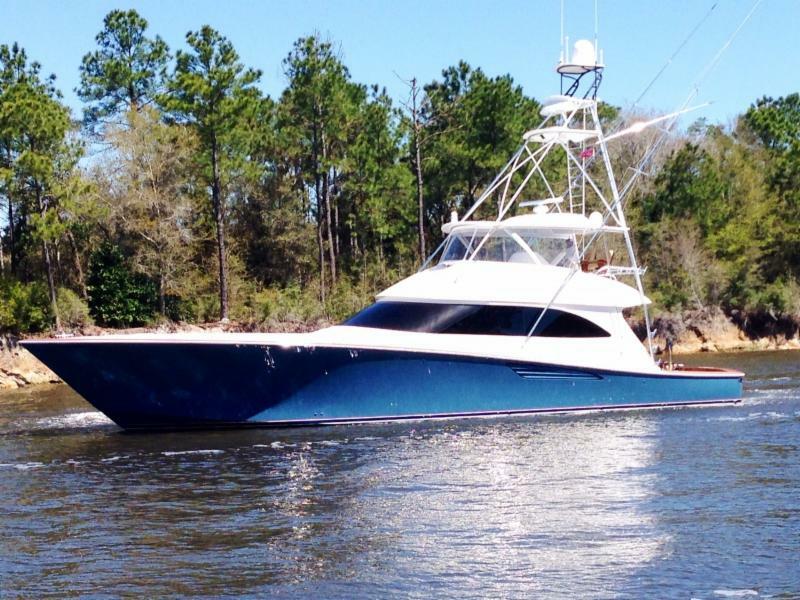 She will be on Display at the 1st annual Panama City, Panama boat show in late June. Come see her and drive her home! “Team Galati” got a new bottom paint job, in time to fish the 2014 Season. “Team Galati” received a new bottom job, new cutless bearings and reconditioned props. New painted transom with clear coat and new boot stripe along with full A/C services. New membranes for the water maker and new cushions in the bridge, helm and mezzanine. New underwater lights.